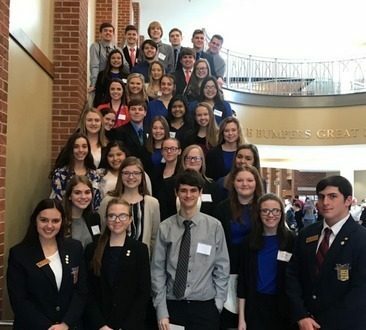 Thirty-three Cotter Future Business of America Chapter members have earned an opportunity to compete at the state level. In addition, junior Paige Clawson has been elected as District VI reporter. The students earned these honors while attending the District VI Spring Leadership Conference in January on the campus of Arkansas State University-Mountain Home. 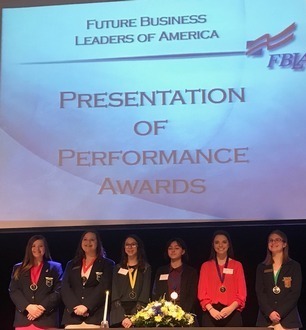 Over 600 local students attended the conference to campaign for office and to compete for bids to qualify them for Arkansas FBLA State Leadership Competition in April. Andrea Kray serves at the FBLA advisor at Cotter High School.